Martina Martian is the unexpected, underdog in art. The work that emanates positivity and reflects messages forgotten by most women, has a strong business woman backing it. She isn't shy to express her opinion or share her thoughts on what people have to say about her work. 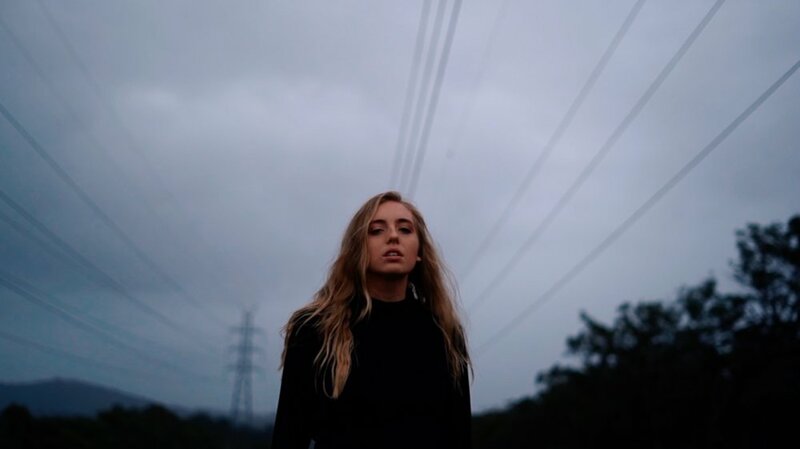 The gentle melodies and ethereal voice that is Azura reverberates not only in her music, but in her creation and the love she has for her family and friends. Her music is a funky pop-electronic fusion that’s both relaxing and uplifting.